Following are the bios of our directors. 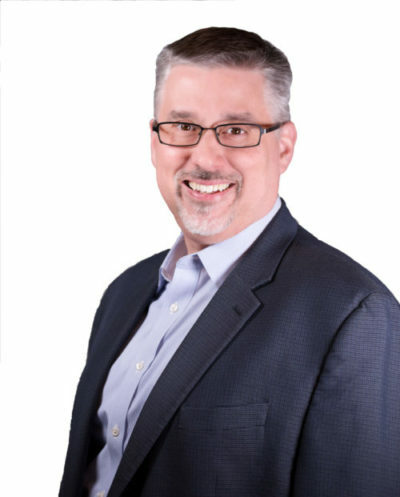 Ken Koldan has more than 28 years’ executive experience at the VP and director level, is an executive coach and advisor to leaders at all levels, and has worked in the technology, professional services, defense, banking, and communications industries. He is the Associate Executive Director of SOLIDpastors and the Managing Director of SOLIDleaders. Joel Trammell has more than 28 years of executive leadership experience in technology organizations, and is currently CEO of BlackBox, a 3,300-employee global public company. His previous executive roles, in reverse chronology, include CEO of Khorus Software, CEO of CasheIQ, CEO of NetQoS, CEO of HomeSmart, and CEO of UST Computers. 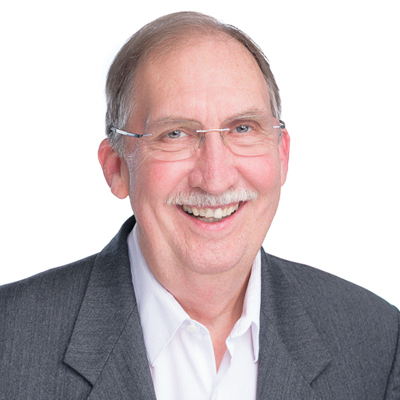 He is a board director of SOLIDpastors, Inc.
Jim Barger has more than 30 years of executive leadership experience leading development, sales, and marketing organizations for a variety of software companies. His executive roles, in reverse chronology, have included CEO of My Executive Consultant, CEO of Resource IO, Director of Topaz Technologies, CEO of Blue Kiwi, Director of Pervasive Software, and VP Sales of Coppinger. He is a board director of SOLIDpastors, Inc.
Daniel Mueller has more than 25 years of executive leadership experience. An early pioneer of the leadership coaching industry, he has coached more than 1,200 CEOs, senior executives, and Christian non-profit leaders. His roles, in reverse chronology, have included CEO of SOLID Leaders, CEO of Solid Foundation International, CEO of MAI, and CEO of Wellness Consultants. He is Founder and Executive Director of SOLIDpastors, Inc.